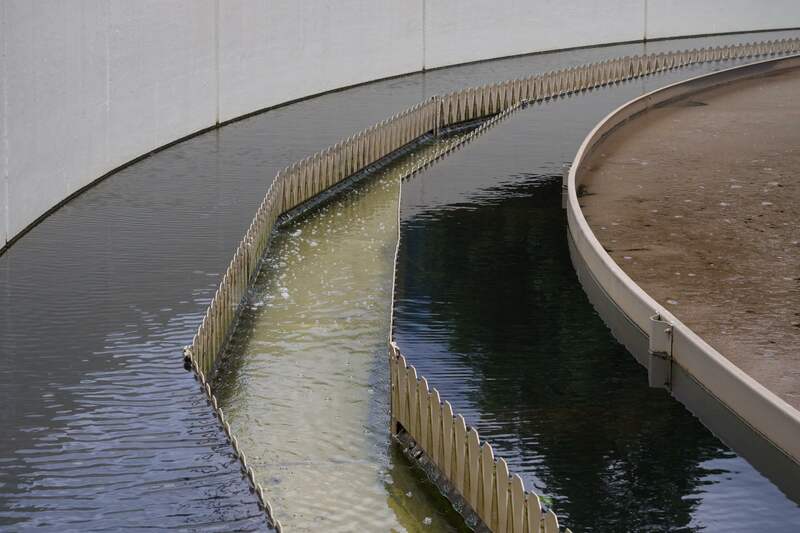 The recycling of slurries generated by water treatment represents an increasing burden for municipal authorities. The Pena Group can provide access to high-quality recycling streams, using an appropriate technology for the lime content of slurry. 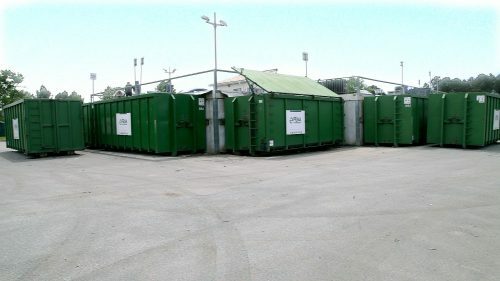 Once household refuse has been collected, the Pena Group can optimize recycling by the use of its AROM technology: AROM = “Aire de Recyclage des Ordures Menageres”, or “recycling facility for household wastes” (initiatives which are compatible with your facilities for financial support). 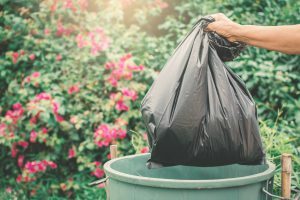 The Pena Group can deliver solutions for the complete or partial management of municipal waste facilities. Street sweeping generates a substantial quantity of wastes: sand, plastics, vegetable wastes, etc.. Using a patented technology, the Pena Group can deliver a process for the recycling of sweepings from public highways. 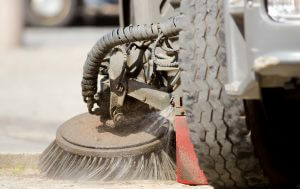 Once collected, street sweepings are removed using a fleet of vehicles and appropriate containers.